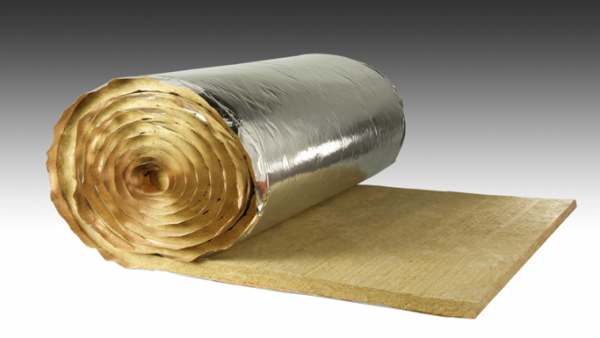 KIMMCO was established in 1977 and is a market leading insulation solution provider in the GCC, Middle East, Africa, the Far East and other Asian countries. KIMMCO provides insulation solutions for HVAC, building (roofs, walls, floors, metallic buildings) and technical/industrial applications. KIMMCO is certified to ISO 9001, ISO 14001 and OHSAS 18001, and is compliant with ISO, ASTM, DIN, BS and other international standards. 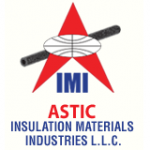 Astic is proud to be the authorized agents for KIMMCO who are committed to manufacturing sustainable and eco-friendly insulation products that help protect and preserve the environment, to ensure a green future.